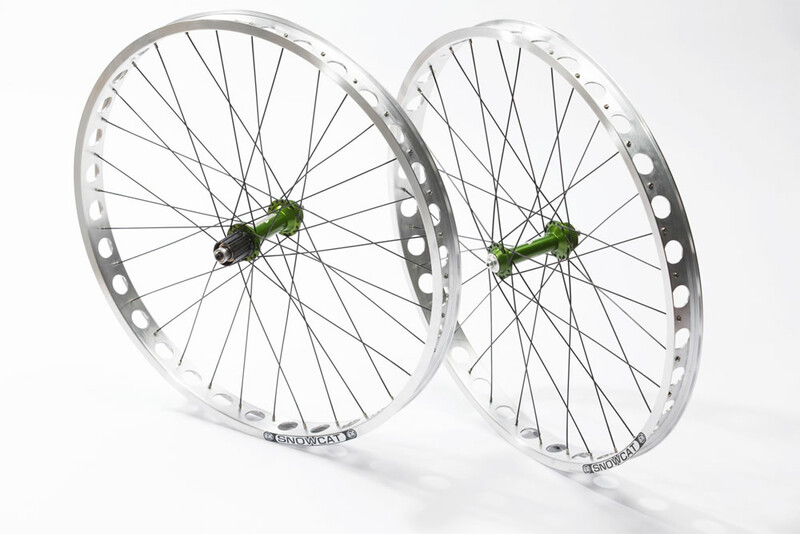 616 Fabrication has Teamed up with All weather Sports in Alaska to offer a wheelset using their Snowcat rims. 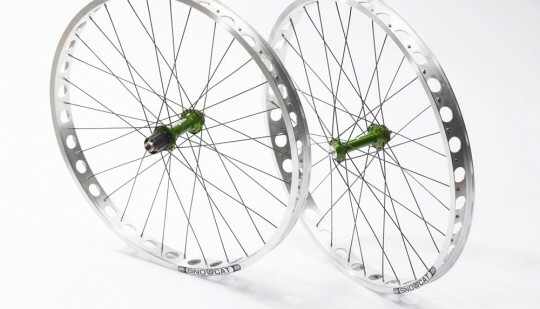 Snowcat rims hit the Mountain bike world back in the 90’s as an alternative to welding 2 rims to create wide rim with enough float to ride the famous Idita sport 160 mile snow race on the iditrod dog sled racing trail. 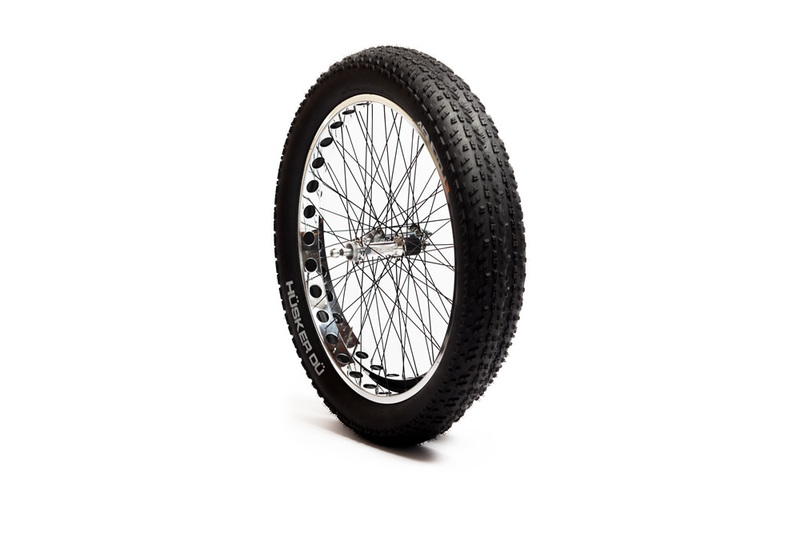 Moving forward to todays Snow/Fat bikes we discovered that the 44mm wide rim works extremely well with the 3.8” tire found on the 80mm wide rims that come stock on most fat bikes. 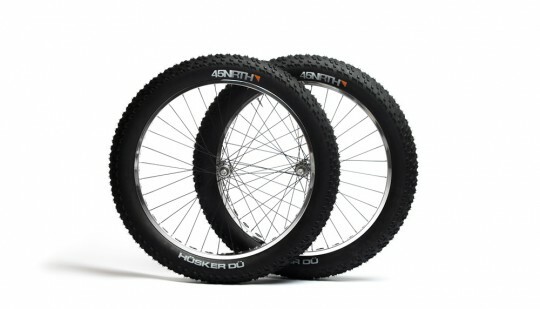 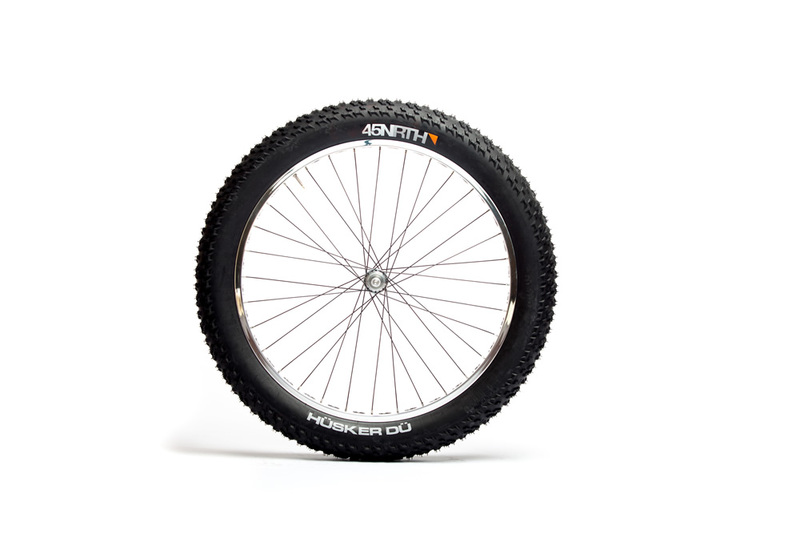 The 616 Snowcat wheelset has proven to be the perfect all season fat bike wheel. 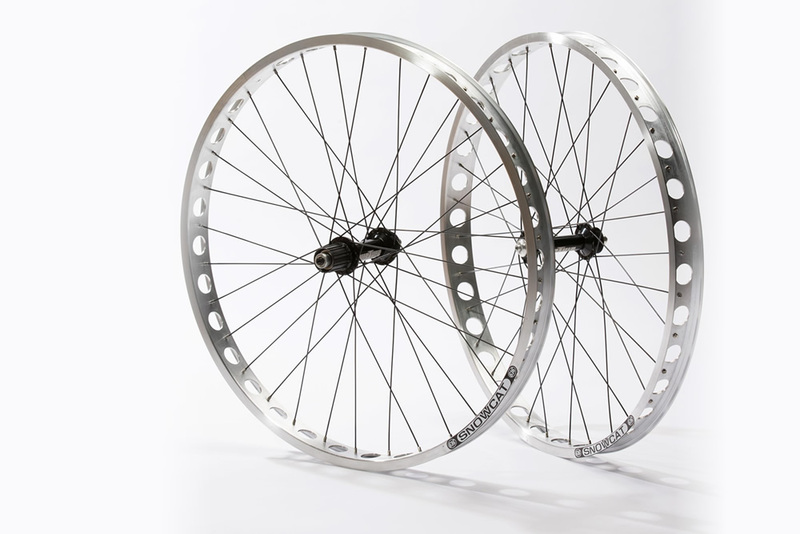 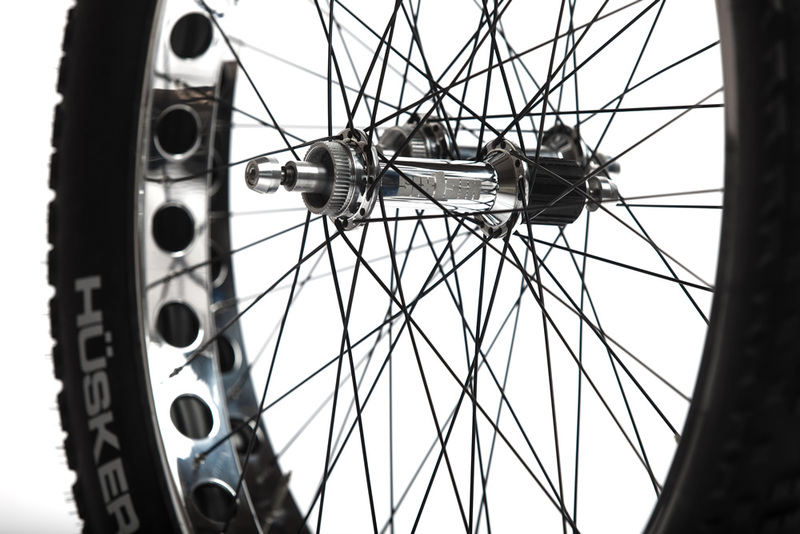 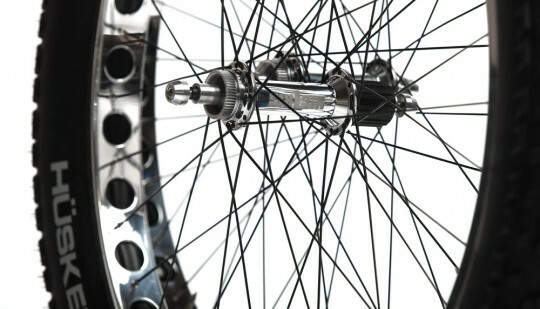 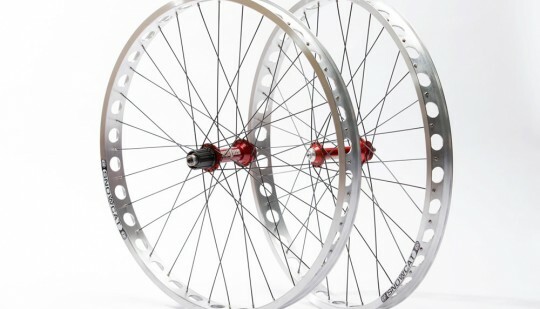 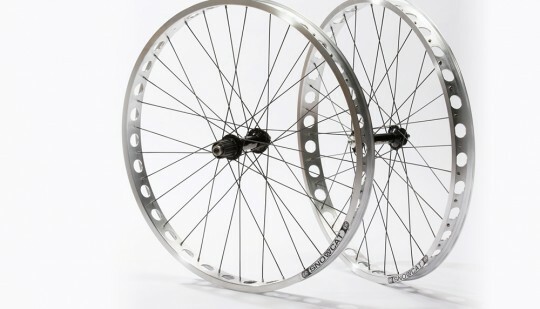 Coupled with the 616 fat hubs and double butted spokes the wheelset comes in at 1,240 grams. 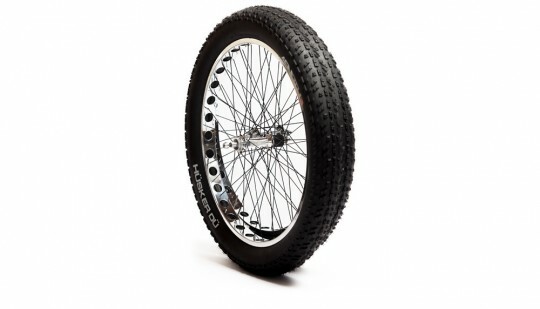 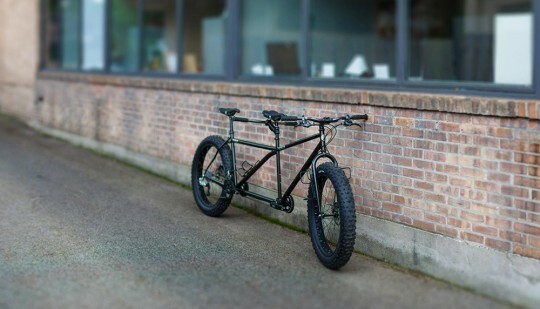 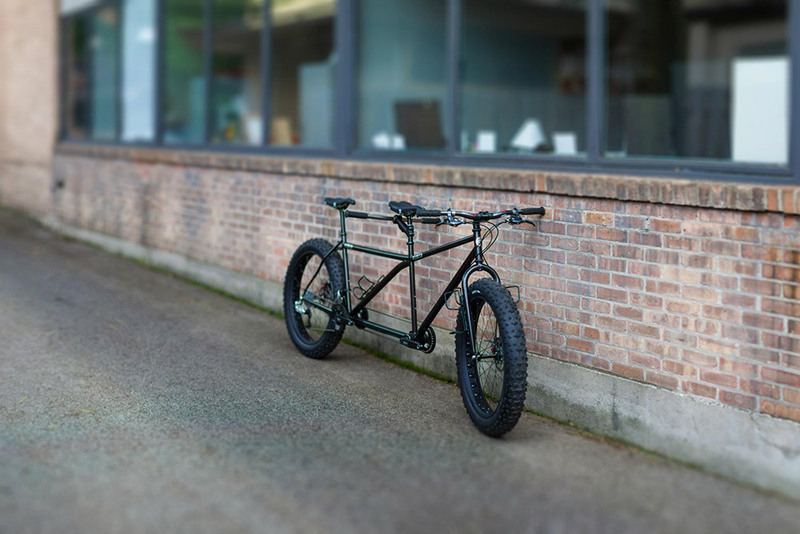 We also found that using a standard mountain bike tube reduced the weight of the entire wheel set by 2 lbs. 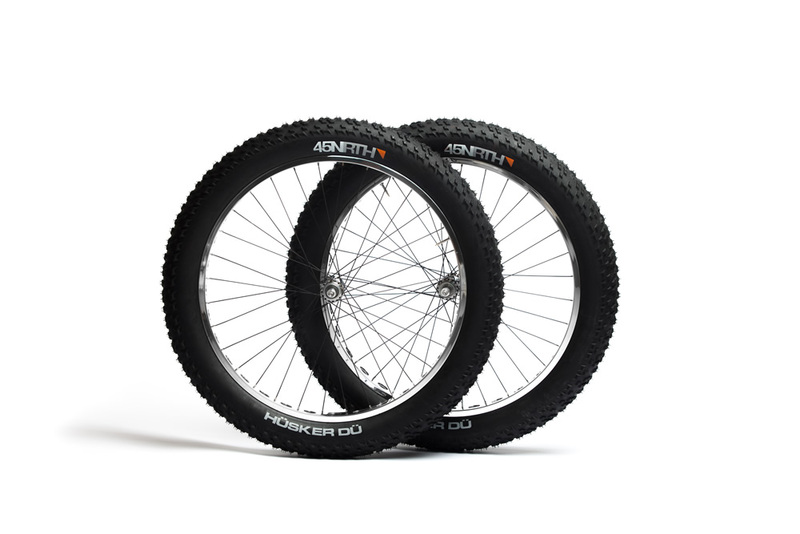 We recommend Gluing the tire to the rim for ultra low pressure riding 15Lbs and lower and have found great performance at 25 to 30 lbs for summertime trail riding. 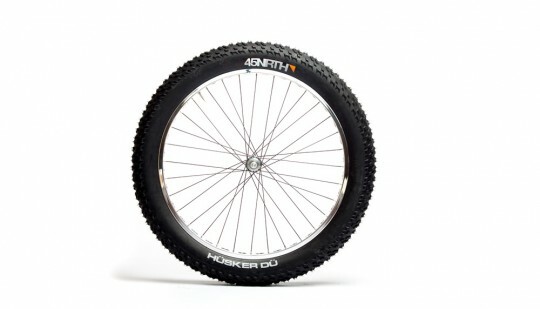 This being the perfect all season fat wheel. 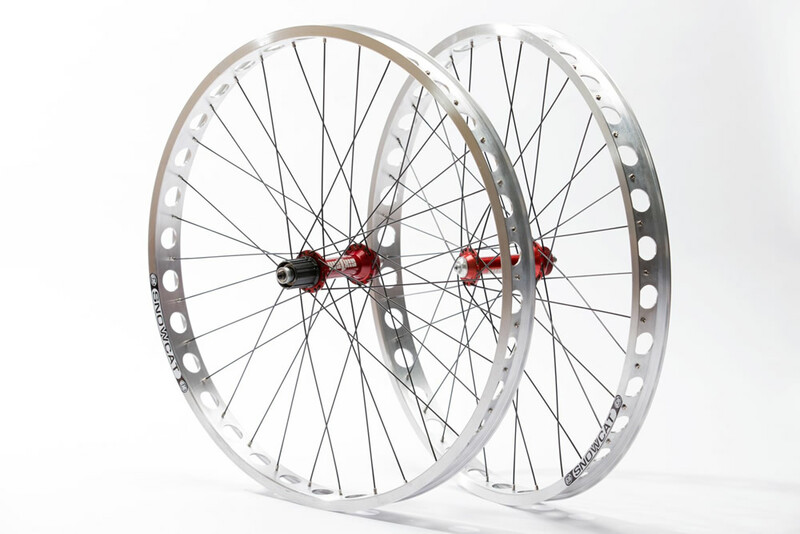 Be sure and ask your local dealer about 616 snowcat wheels.